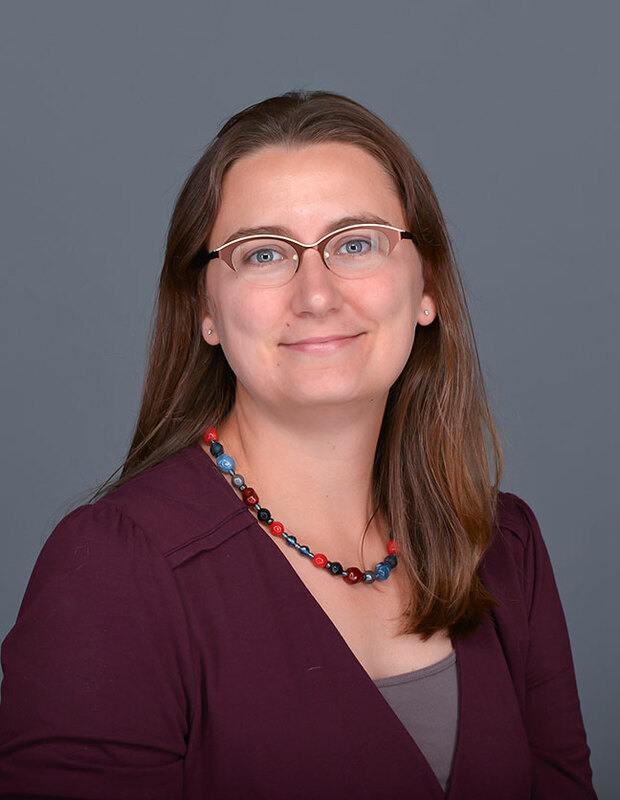 Dr. Lauren Janes is an assistant professor of history and a Towsley Research Scholar. She joined the Hope faculty in 2013. Dr. Janes teaches world history survey courses, first year seminar and upper-level history coures in African history, modern European history and global food history. She also co-teaches a May term course in Paris, France. Her first book, Colonial Food in Interwar Paris: The Taste of Empire, examines the promotion and consumption of colonial foods in France during and after the First World War, revealing the limits of French acceptance of colonial influence on the metropole. Colonial Food in Interwar Paris is forthcoming with Bloomsbury Academic Press in 2016. She is currently working on a textbook on global food history and a new research project examining the impact of French imperialism on diets, agricultural practices and economies in former French colonies. Dr. Janes' interests include France, French empire, twentieth century, modern imperialism, world history pedagogy, food history and food studies.